If you’re heading anywhere near the Netherlands soon, you should definitely take a trip to Amsterdam. This tulip-filled town has so much to explore with art, bicycles , and cheese! Amsterdam is home to some of the world’s most priceless art and exhibitions. It’s also the home of Heineken and where Anne Frank once lived. However, these are galleries and sites are extremely popular and you could find yourself wasting precious travelling-time waiting in line. So, try book online for the places that you know you want to visit and you could even save some money. For example, if you book the Heineken Tour in advance, you could save up to €6 (Approx. R87). Tip: You can purchase the I amsterdam Card online. There’s a range of prices for different amounts of time and it includes many sites and tours. So, if you love art or history it might be wise to invest. The card also includes some public transport routes, so you could save even more. The grocery stores in Holland are like the delis of your dreams. From fresh produce to more cheeses than you can name, you’ll be able to find something delicious to suit your palette. 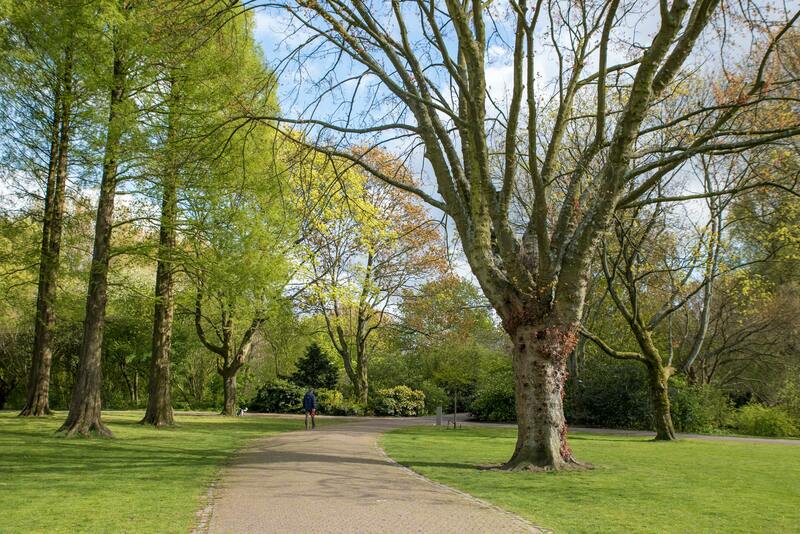 Fill up a basket with delicious snacks (even grab a beer as they’re sold in supermarkets) and have a picnic in one of Amsterdam’s famous parks. 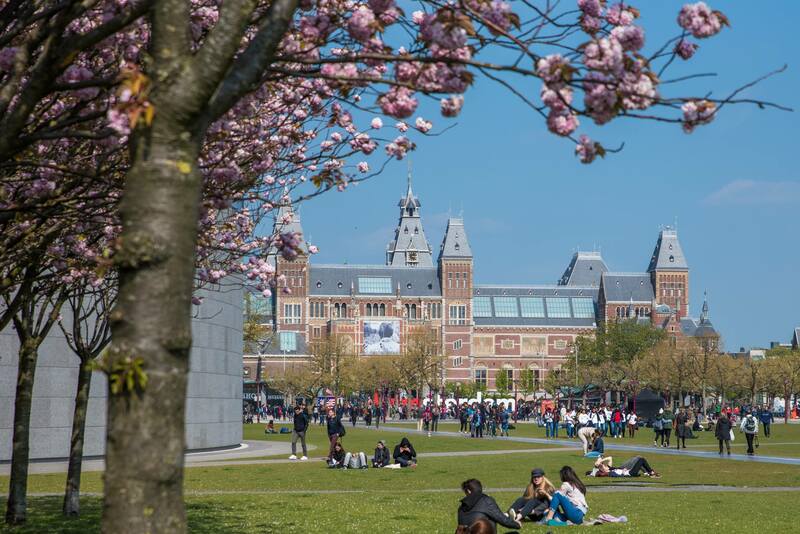 Tip: If you’re in the Museum Quarter, visit the Supermarket with the grass roof to grab some lunch and sit on the lawns by the famous ‘I amsterdam’ letters. 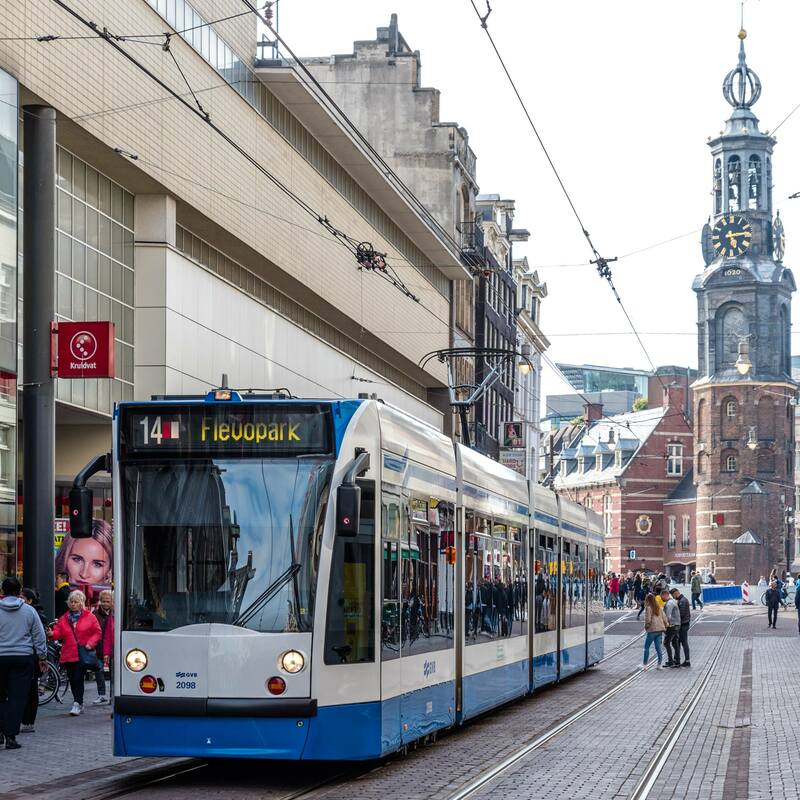 Another great money-saving tip is to pre-purchase a travel card for the city’s metros, trams, and busses. Depending on how long you’ll be in the city and how much you plan on walking/cycling, a travel card may be worth your while. There are two popular options, the disposable time-based card which starts at €7.50 (Approx. R110) for 24 hours or the ‘anonymous’ re-loadable card which also costs €7.50 (Approx. R110) for the card which you then load with credit. Tip: Unless you’re planning to visit Amsterdam again soon, get a disposable time-based card. For 48 hours, it’s €12.50 (Approx. R182). And just remember that neither of these cards get you to/from the airport. The Dutch are a pretty friendly crowd and they’re definitely proud of where they live and what they eat. So, if you’re looking for somewhere to eat that’s a bit off the beaten track, ask a local. And if you ask them to be kind to your wallet, they’re sure to send you in the right direction. 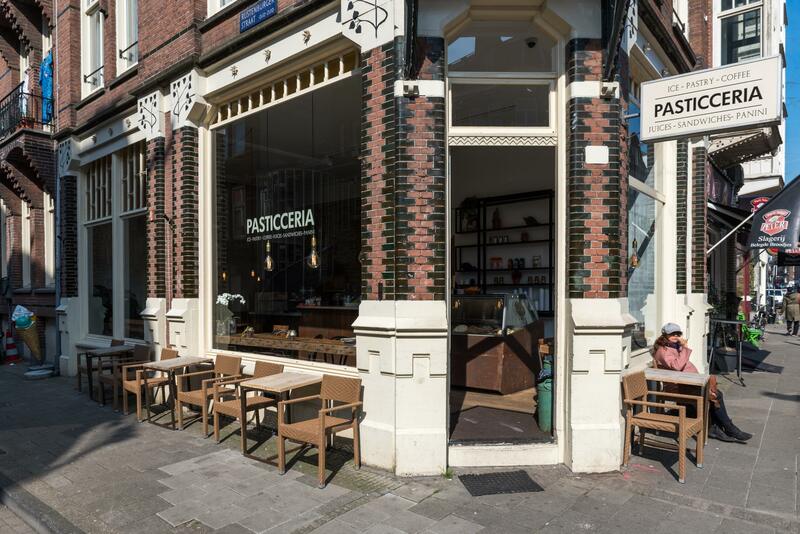 Tip: Amsterdam is a bit of a cultural cuisine mix. So, if you don’t get a local recommendation, head to China Town for some reasonable and exciting meals. Save Money and See a Show – Also, Student Cards! The people of Amsterdam value culture and a lot of the arts put on free performances and displays for the public to enjoy. Look up the days that you’ll be there and you could have the chance to watch a live performance without breaking the bank. For example, every Tuesday during Summer, the National Opera and Ballet perform a free lunch-time concert in a park near-by. Tip: If you’re a student, don’t leave your student card behind. Most tourist experiences throughout the city offer a student discount – meaning you could save some serious buck. When in Amsterdam, do as the Dutch do. And that means cycle! For around €7 (Approx R101) a day, you can hire your very own bicycle. It’s possibly the best way to explore the city but do be careful on the roads if you’re not used to cycling. Tip: Your ID and a deposit will be required at most bicycle rental shops. Make sure to take them with and once you’re there, a rentable bicycle should be very, very easy to find. Don’t get your gifts from expensive tourist shops or high-end stores. 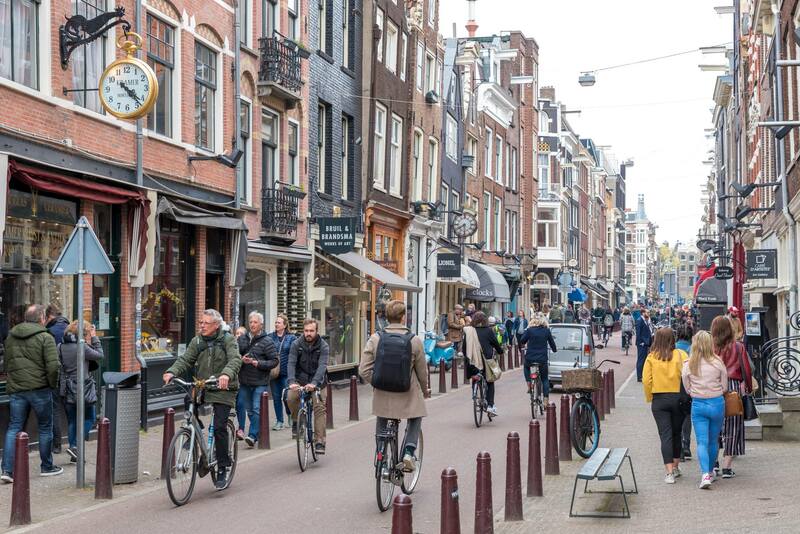 Instead, visit one of Amsterdam’s many street markets where you’ll find all sorts of things ranging from painted clogs in bags to bicycle bells and accessories. While you’re at one of the markets, make the most of the street food around you. It’ll be amazing for your taste buds and pocket. 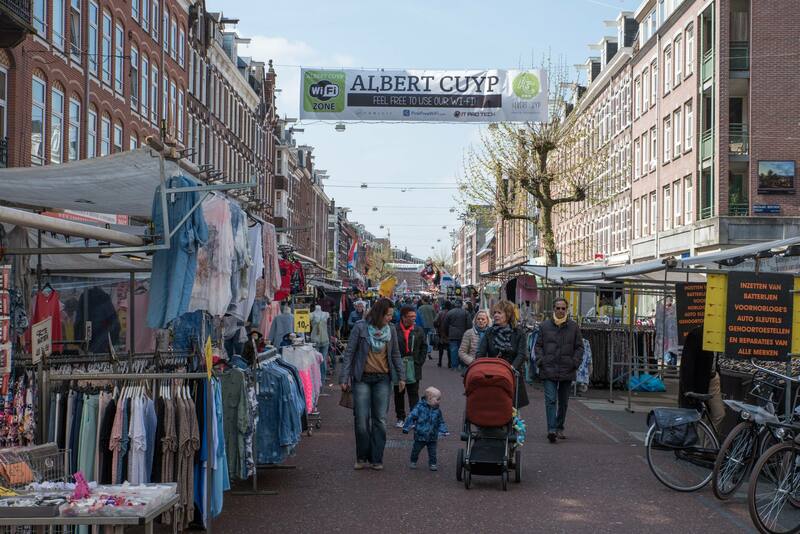 Tip: Check out the Albert Cuyp Market in De Pijp. Close to the Heineken Experience and 10 minutes from the Museum Quarter, this is the largest day-market in Europe, filled with tons treasures waiting to be found. So there we are, a few money-saving tips for while you’re in Amsterdam. Now check out some of our specials, book your flights to Amsterdam, and start planning your next trip. Do you have any other budget-friendly tips for Amsterdam? Let us know in the comments below. Need to apply for a visa? 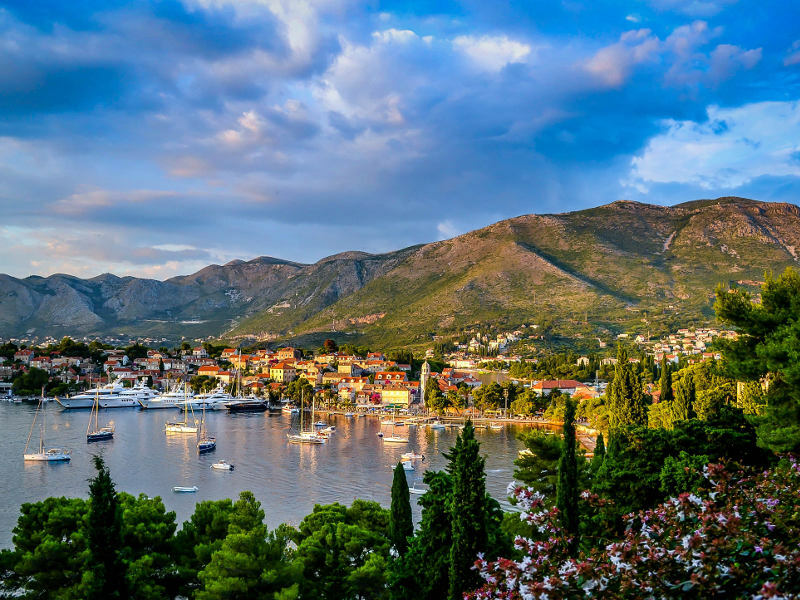 Check out this step by step guide to applying for a Schengen Visa. 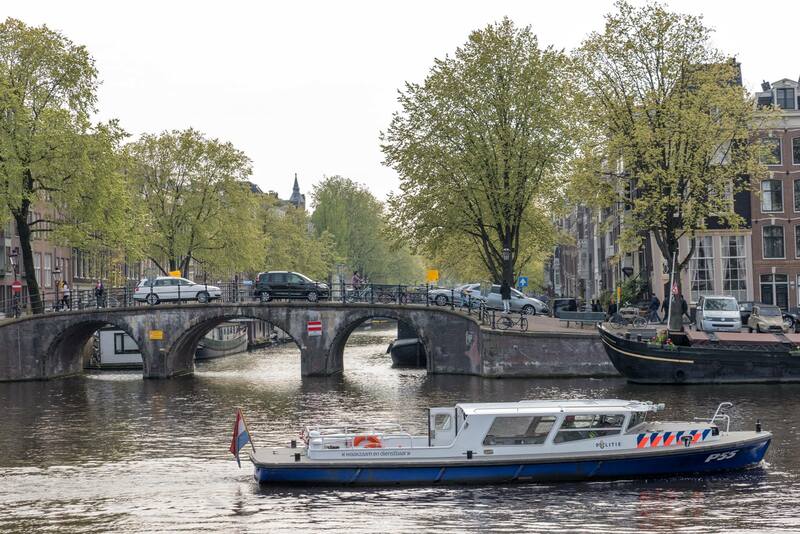 Find your direct flight to Amsterdam with KLM at Travelstart! Thanks for getting in touch. Amsterdam, awesome. Going at a great time of year. You can check for rates on Airbnb if you happy with renting a room in someone’s house this does cut down on costs. And even better, the locals can always give some insider tips on great places to visit.